Yay! 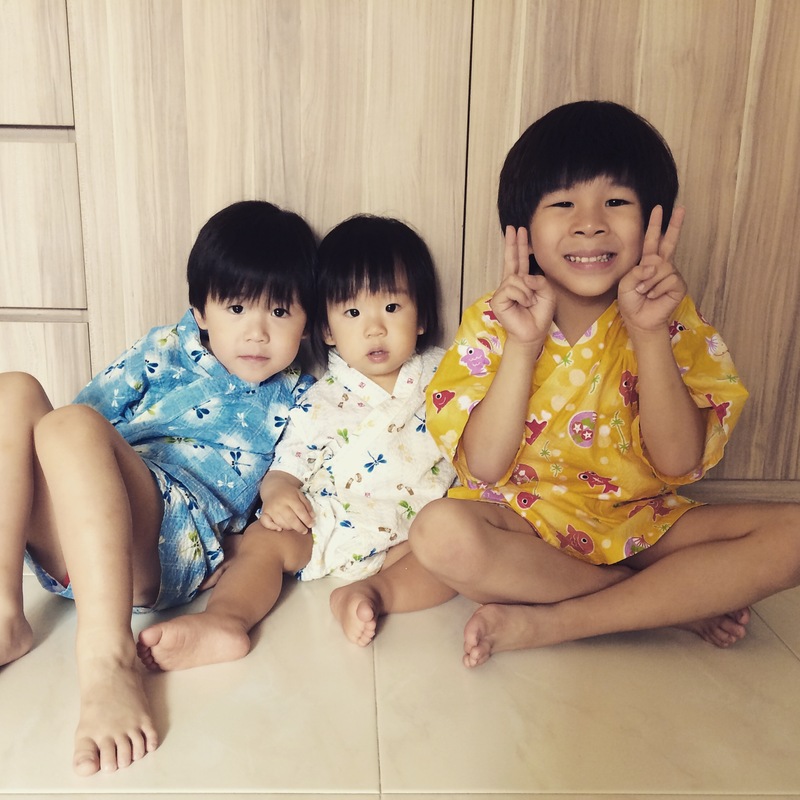 They are wearing the jinbei! So cute! Haha! Cutie boys! Love this pic! Your boys are so cute! Do you give them presents for CNY other than the red envelopes?